Asbestos Removal Service Newmarket | Asbestos Abatement Newmarket | Specialized Onsite Services Inc. Specialized Onsite Services Inc. provides both residential and commercial clients, in Newmarket Ontario, with testing and removal of asbestos. 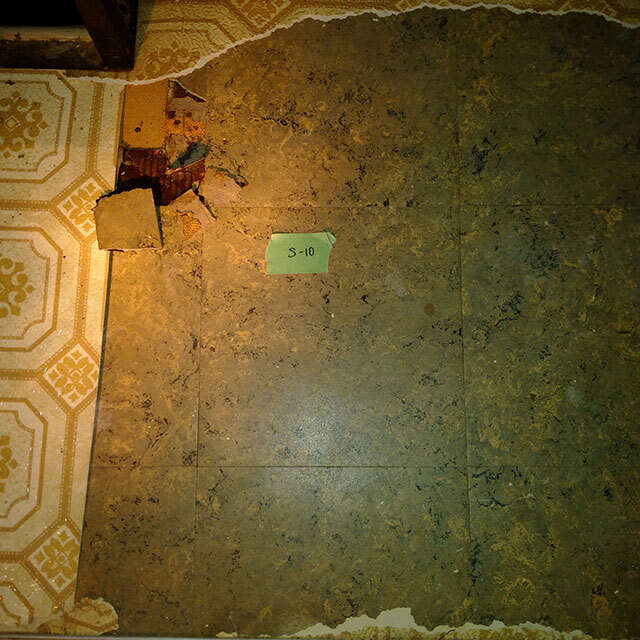 Asbestos was used in thousands of building materials before 1980, ceiling tiles, furnace and duct insulation, drywall tape, paints and plasters, and linoleum and vinyl flooring. In 1970 it was proven that asbestos fibers were a contributing cause and increased the risk of lung diseases. 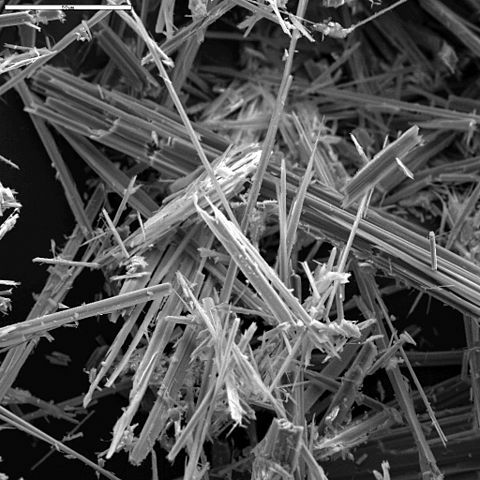 If asbestos fibers are released in the air, the risk of inhalation poses a health risk. We do also provide Air Quality Testing services in Newmarket. Asbestos abatement (removal) must be handled by a licensed and certified hazardous material contractor serving Newmarket area. Specialized Onsite Services Inc. can help with all your asbestos removal needs efficiently and effectively. We are recognized by the Ministry of Training Colleges and Universities. Warning Newmarket Residents & Businesses! Do not remove the asbestos yourself; this could result in damage to your health. Call the SOS professionals today! Learn more about health risks of asbestos. 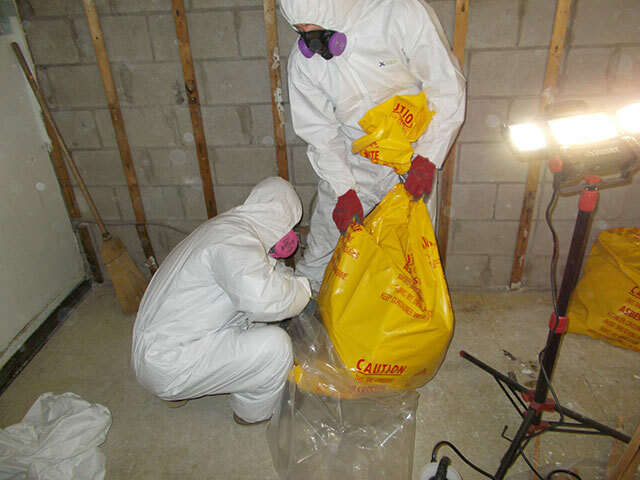 Specialized Onsite Services provides asbestos removal in Newmarket, Ontario. Our certified and trained technicians are able to remove and remediate asbestos from any Newmarket location. We are recognized by the Professional Engineers of Ontario as a qualified company in Newmarket meeting the requirements of the Ministry of the Environment and the TSSA.